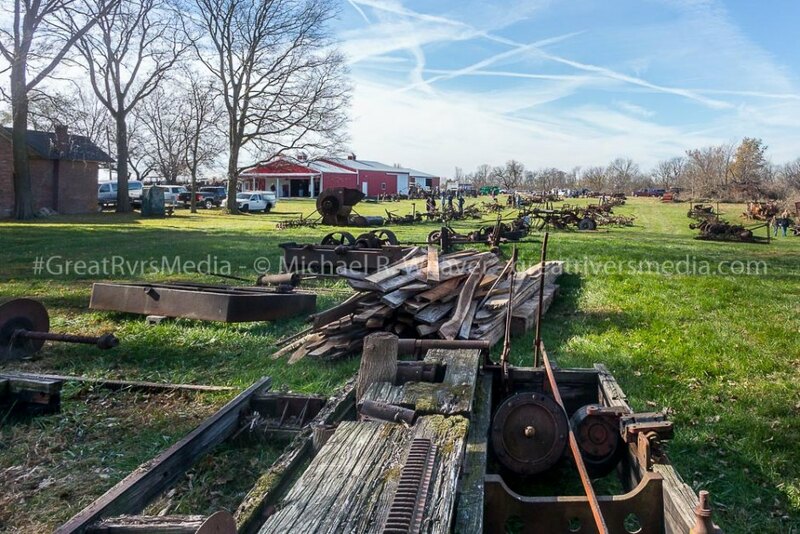 JERSEYVILLE - The Fulkerson Mansion & Farm Museum Collection Auction on Nov. 11 generated well over half a million dollars, making it one of the largest estate sales in quite some time around the region with many rare and hard to find pieces of farming history. 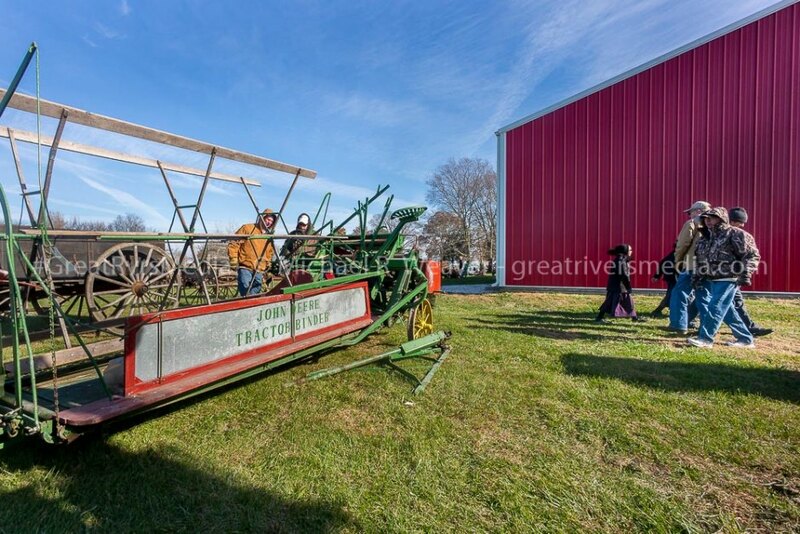 Much of what was sold would have been seen demonstrated or in use during the numerous Jersey County Victorian Festivals that took place on the Fulkerson farm grounds. 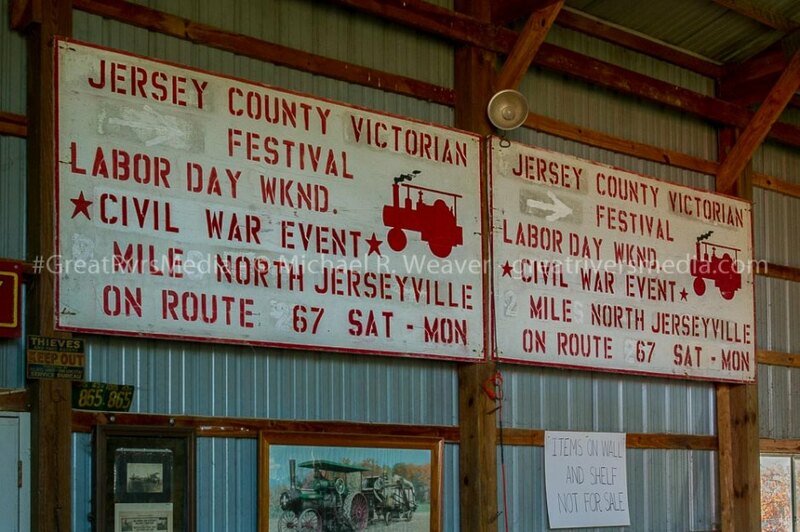 Signage from past Jerseyville Victorian Festivals. 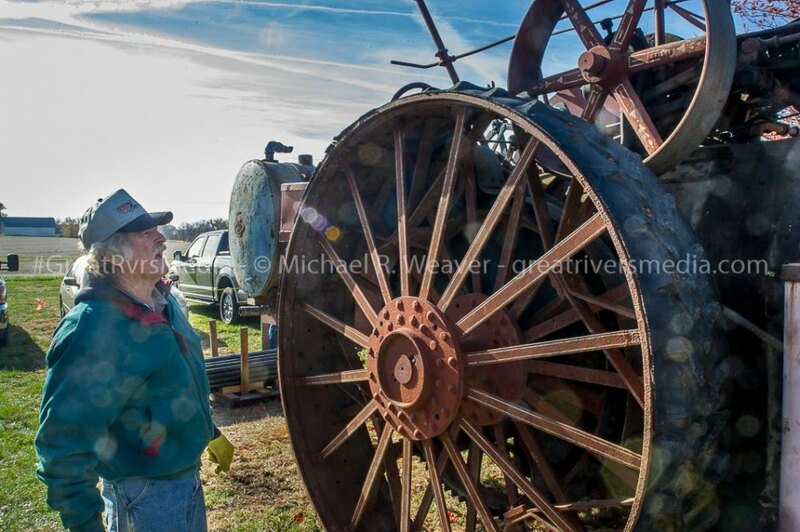 The most valuable item was a 1918 30-60 HP Aultman Taylor Gas Tractor which sold for $162,500. 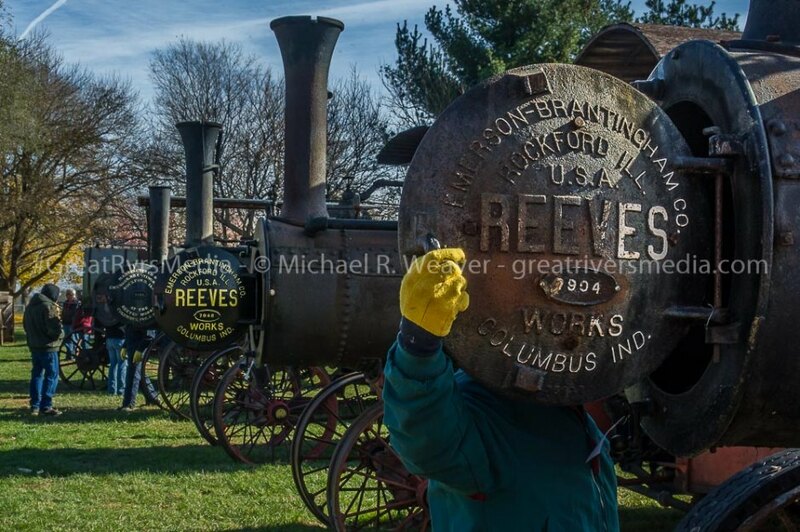 Auction attendee examines Reeves steam Traction engine before auction begins. Fred and Brenda Nolan traveled the country gathering their collection. 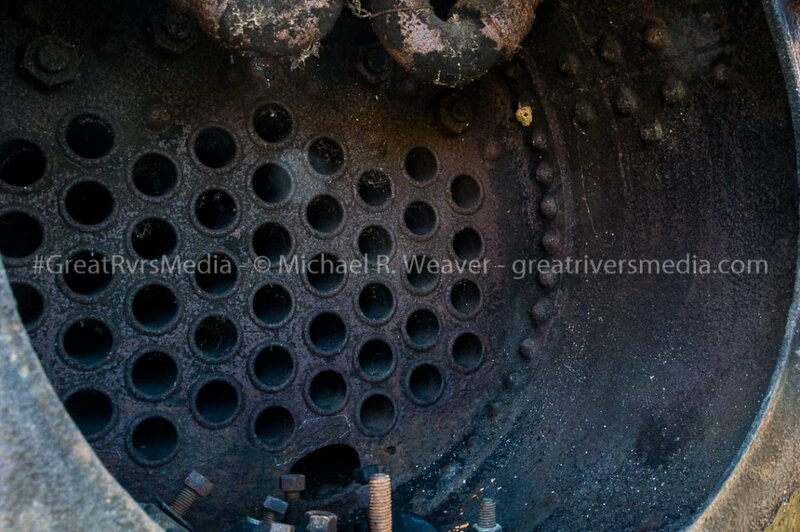 Fred specialized in steam power with a focus on Reeves. The items auctioned were their private collection of over 40+ years of searching, with countless phone calls and miles to accumulate. 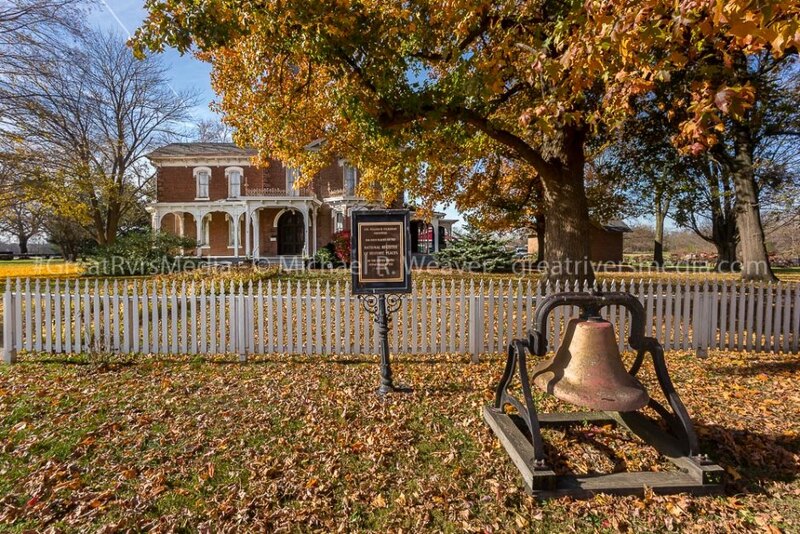 The auction was an opportunity to purchase pieces of their collection with most items shown and used each year at the Victorian Festival as well as visible during tours of the Fulkerson Mansion & Farm Museum. 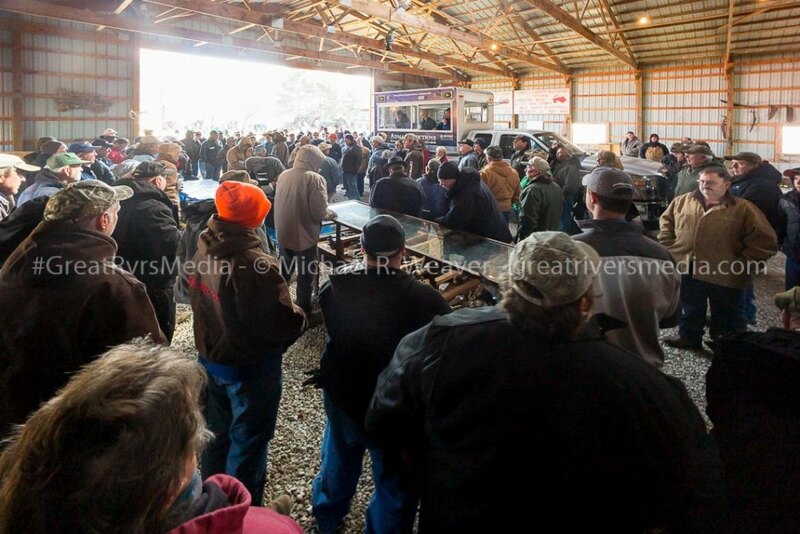 Line of steam tractors at Fred and Brenda Nolan auction. 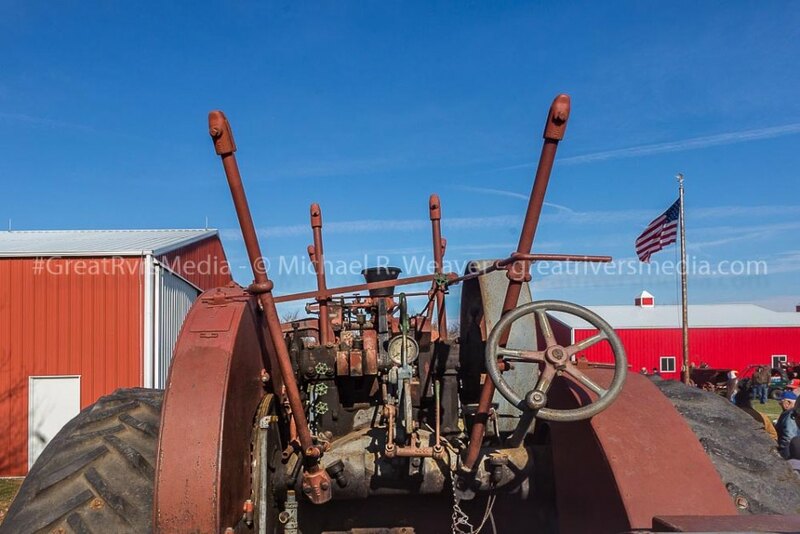 Controls and steering for steam traction engine sold at Hazel Dell auction. Front view of Jerseyville's Fuklerson estate, commonly referred to as "Hazel Dell". 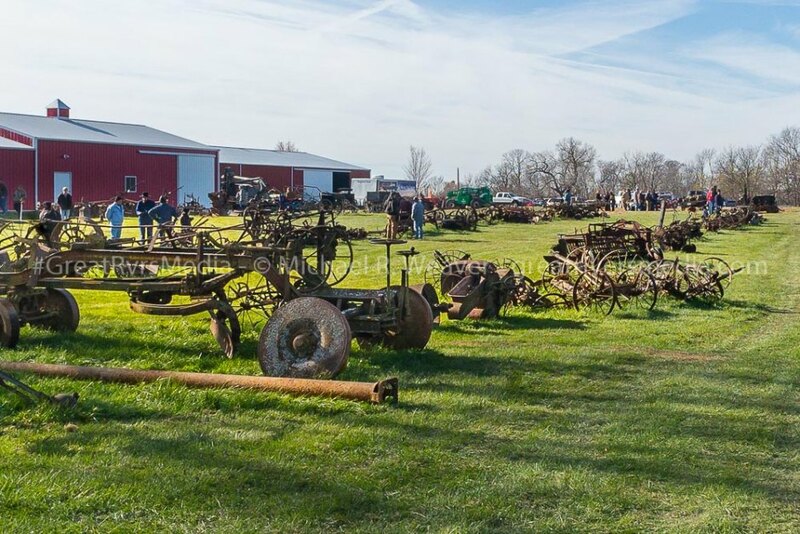 Acres of antique farm equipment was on display for sale at auction. 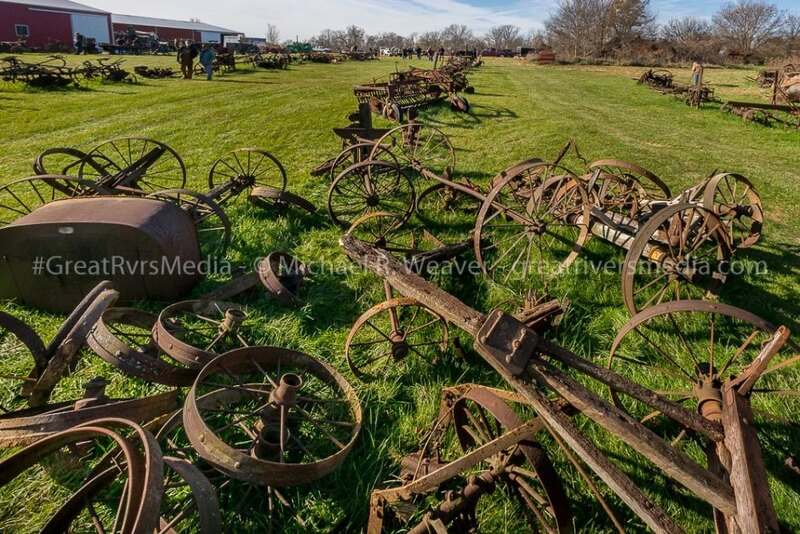 Antique farm equipment in rows waiting to be auctioned. Antique binder used to cut crops like wheat in preparation for running through a thresher to separate grain from stems and chaff.